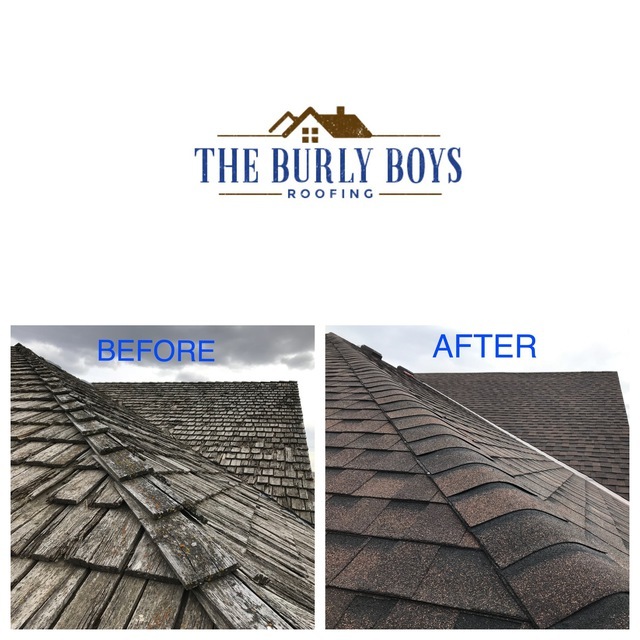 I contacted The Burly Boys Roofing from the internet asking for a quote to do a new roof on my house and garage. Joshua phoned me back promptly and set up an appointment for the next day. He came with samples of the products he would use. 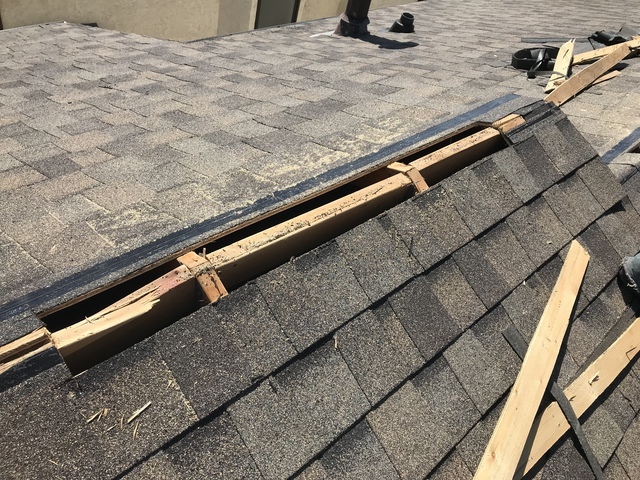 He went up on the roof and video'd the roof to show me the condition and pointed out the processes his company would use to replace the current roof. The quote was very detailed. Because it is early season, I was able to get the roof done quickly. The roofers were very professional, worked hard and continually. They cleaned absolutely everything up after they were finished. There was nothing left on the ground to indicate such a job had been done. Joshua even removed a squirrels nest from one of the gables and sealed the opening so the critter would not have access again. 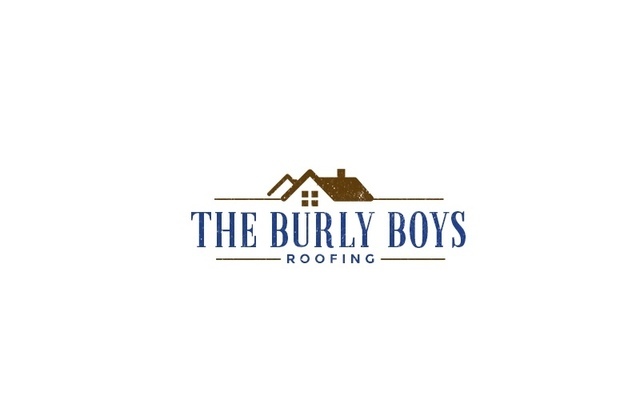 I did get 3 quotes and chose The Burly Boys Roofing. I am extremely happy with the work they did. I will recommend this company to anyone looking for a new roof. Joshua went over and above my expectations and gave me honesty and confidence in his company and the work performed. I am very pleased with everything. Thank you so much Ruthann! We really appreciate the work and the great review you left for us. Best of luck with selling your home and again, thank you for choosing us to get the job done. They completed on time and the roof looks amazing! Thank you for taking the time to get it done properly. Working Hard To Save You Money! 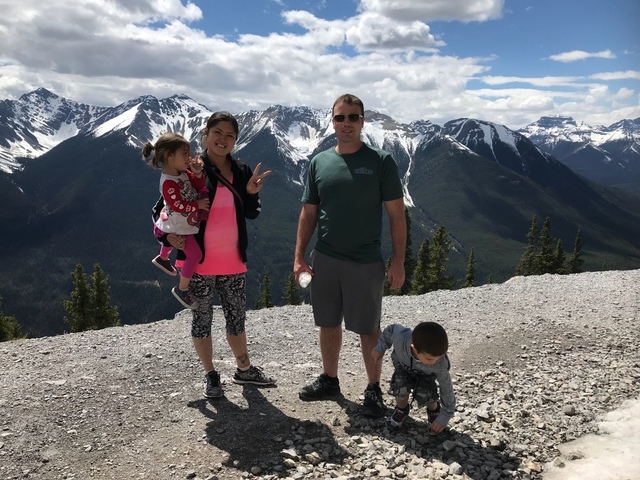 Serving Calgary, Cochrane, Chestermere, Langdon, Okotoks. 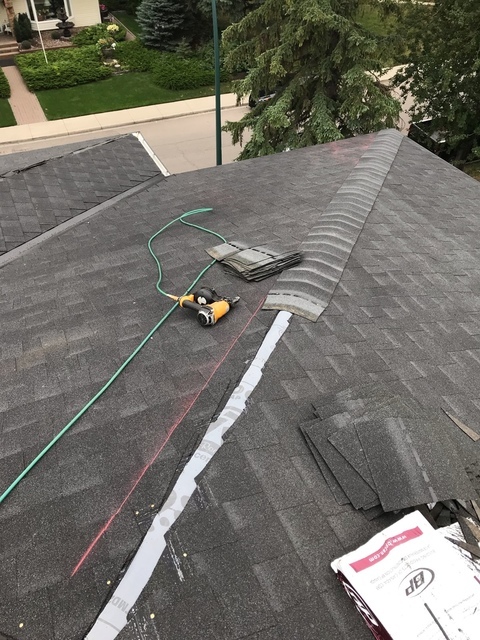 We offer Residential Roofing Services, Commercial Roofing Services, Sloped Roofing, Steep Roofing, Roof Repairs, Emergency Repairs, Free Estimates / Free Quotes. We'd Love To Help! 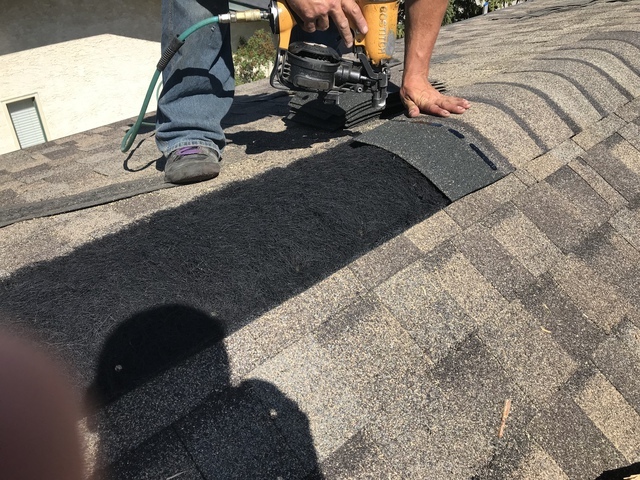 We Service and Install Asphalt Shingles, Fiberglass Shingles, SBS Shingles, Rubber Roof Systems, Wood Shakes, Metal Roofs, Choroplast Roof Systems. 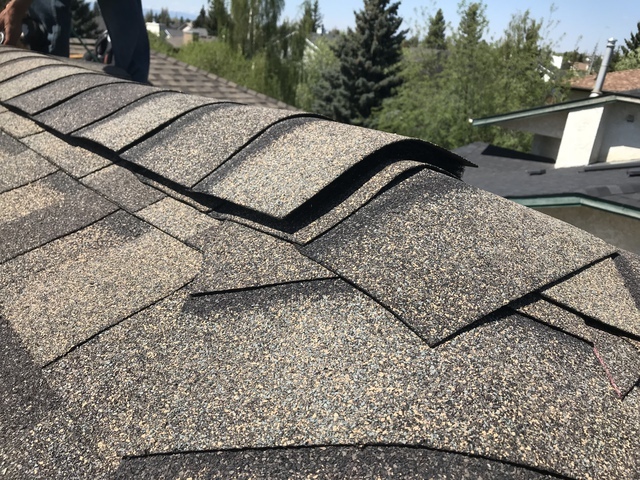 We Go For The Best Whether It's A 25 Year Shingle Manufacturer Warranty, 50 Year Shingle Manufacturer Warranty, True Lifetime Warranty, Hail Resistant Shingles, Storm Proof Shingles - We Offer Them All At Great Value! Give us a call. We’d love to help you! Asphalt Shingles, Fiberglass Shingles, SBS, Rubber Shingles, Wood Roof Shingles, Shake Roof, Tile Roof Shingles. On The Job Inspections For Each and Every Job.